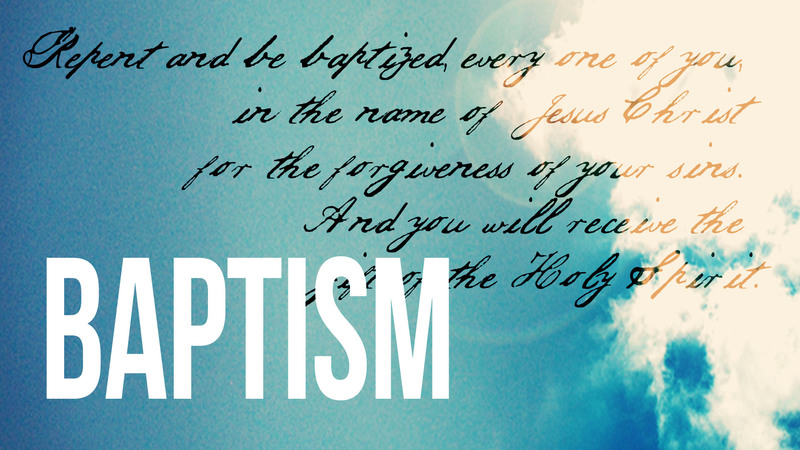 Baptism is an outward expression of an inward decision to follow Christ, and a pretty powerful act of obedience. Being baptized doesn't mean you have your faith all figured out; it just means that you've committed to taking many more steps toward Jesus, and seek to honor Him with your life. It's an amazing chance to get up in front of family, friends, and the local church to say "Yes! I've decided! I will follow Christ!" And it's a pretty incredible thing to witness! If you're interested in baptism, check out the baptism dates below. All candidates must attend a baptism class to be eligible for baptism. Next Baptism Date: Our next Baptisms are on June 9th in Lexington, Wilmington, and Watertown. Please select your campus below for sign up and information on the mandatory baptism class. If your campus does not have a determined baptism date, you can still sign up and receive information about baptism on your campus. Questions about in-service baptisms at any of our campuses? Contact Jacqueline Turner.